Mozilla confirmed on September 4 that an attacker, stole its security-sensitive vulnerability information from its Bugzilla bug tracking system and then he got accessed to information about unpatched zero-day bugs. However, Mozilla has now patched all the flaws that allowed the attacker to get the accessed. Similarly, the company concerned said that it would take its own security more seriously than before. It is also said that the attacker used it to attack Firefox users, the maker of the open-source Firefox browser warned Friday. 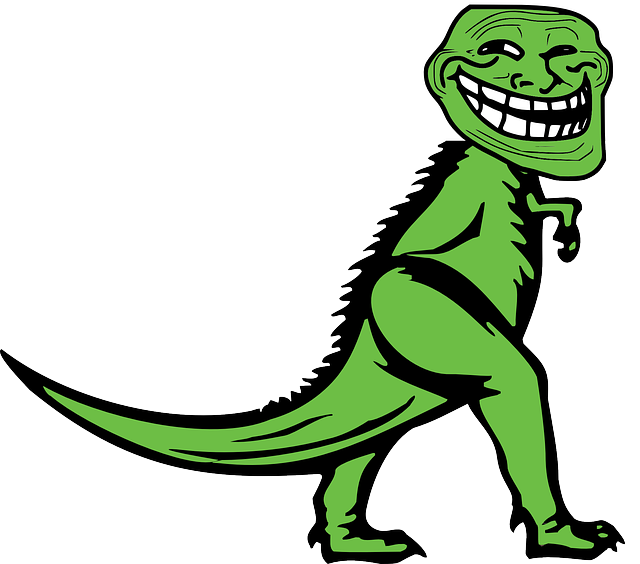 “The attacker acquired the password of a privileged Bugzilla user, who had access to security­sensitive information. Information uncovered in our investigation suggests that the user re­used their Bugzilla password with another website, and the password was revealed through a data breach at that site,” Mozilla said in an FAQ on the breach. The one bug that was exploited in the wild was used to collect private data from Firefox users who visited a Russian news site. The attacker accessed approximately 185 bugs that were non-public. Among them, 53 were said to be severe vulnerabilities. Mozilla claims that 43 of the severe flaws had already been patched in the Firefox browser by the time the attacker accessed the bug information. That leaves 10 bugs that the attacker had access to before they were patched, and that's where the potential risk to Firefox users lies. “The earliest confirmed instance of unauthorized access dates to September 2014. There are some indications that the attacker may have had access since September 2013,” the company said. 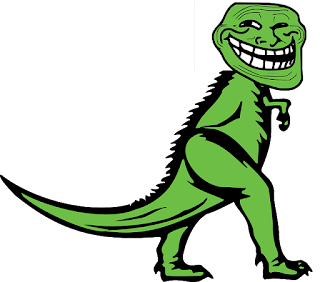 The company said that during its investigation it found out that the user re­used their Bugzilla password with another website, and the password was revealed through a data breach at that site. Firefox security lead Richard Barnes detailed what Mozilla is now doing to improve Bugzilla's security. "We are updating Bugzilla's security practices to reduce the risk of future attacks of this type," Barnes wrote. "As an immediate first step, all users with access to security-sensitive information have been required to change their passwords and use two-factor authentication."